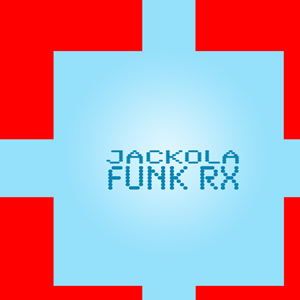 Download my new demo, “Funk Rx”, recorded from some of my favorite phonographic records on June 23, 2007. I’ll be spinning an hour-long set for Indy CD & Vinyl’s Vinyl Appreciation Day, this Saturday at 3pm. Indy CD & Vinyl is located on Broad Ripple Avenue in Indianapolis.